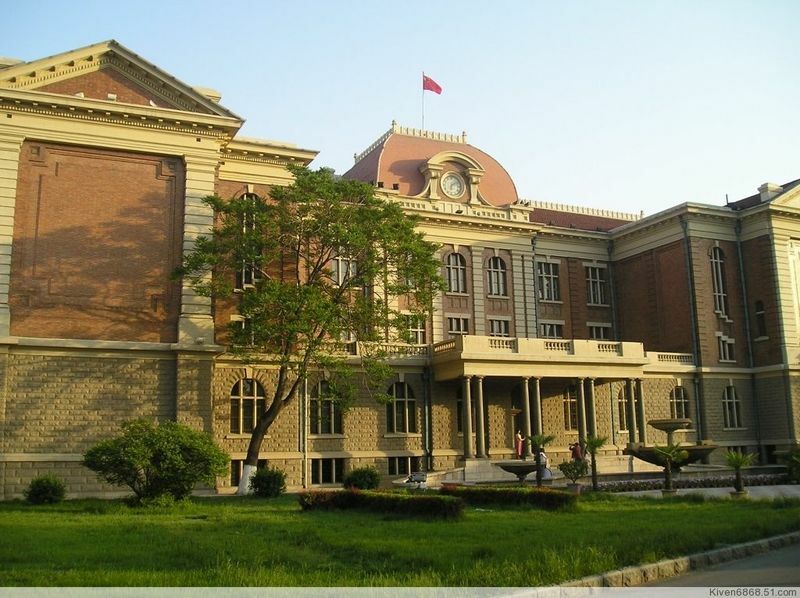 Tianjin Foreign Studies University (TFSU), specialized in language and cultural studies, is one of the earliest eight such designated institutions of higher learning. The university provides undergraduate and graduate instruction in the Humanities, Social Sciences, and Management. Today’s TFSU has two campuses, occupying a total of approximately 70 hectares. The older one, sitting on Machang Road, features quintessential classical European-style architecture, whose beauty never fails to attract visitors. The other campus, completed in 2002, is located in the picturesque university garden of the New Binhai Area, one of China’s most prosperous hubs for development. The University has 14 colleges and departments that grant both undergraduate and graduate degrees. Additionally, a number of non-degree programs are available for students in need of professional training. Graduate programs are offered by the Graduate Department, and undergraduate programs are offered in of English Studies, Japanese Studies, European Studies, Asian & African Studies, International Business, Chinese Culture & Communications, and Law. Other academic units (e.g. 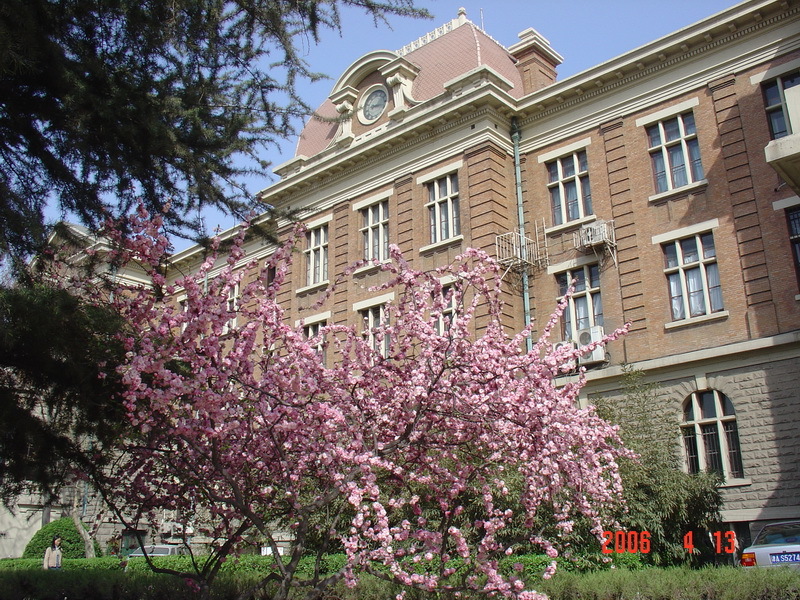 the School of Educational Technology, the School of International Exchange, the School of Continuing Education, the Department of Fundamental Courses, the Foreign Language Education Center, and the Department of Physical Education & Athletic Training) offer various undergraduate interdisciplinary programs as well as professional training. Altogether 31 undergraduate programs are offered between three disciplines. The Humanities at TFSU focus on language studies, embracing programs in English, Japanese, Korean, Arabic, French, Russian, German, Spanish, Italian, Portuguese, and Swahili studies, as well as translation & interpretation, Chinese literature, and Teaching Chinese as a Foreign Language (TCFL). Programs that focus on Journalism, Advertisement, Communication, and Animation are also provided. The Social Sciences programs include Economics, Trade, Finance, Law, Politics, and Educational Technology. Programs in Management cover Information, Marketing, Human Resource Management, Financial Management, Accounting, Tourism, and Administrative Management. Among all these programs, four have won national awards, and another 12 have been awarded prizes by the local government. All undergraduate programs enable students to pursue concentrated study that supplements the primary work of their majors, leading to a degree upon completion. Further academic interests also can be explored through various undergraduate interdisciplinary programs. Master’s Degrees are conferred in four primary disciplines and 23 secondary disciplines, with two MTI programs included. Moreover, the university is authorized to offer direct admission to outstanding undergraduates as Master’s Degree candidates. Overseas students and non-collegiate persons having received equivalent education may also apply for MA candidacy. 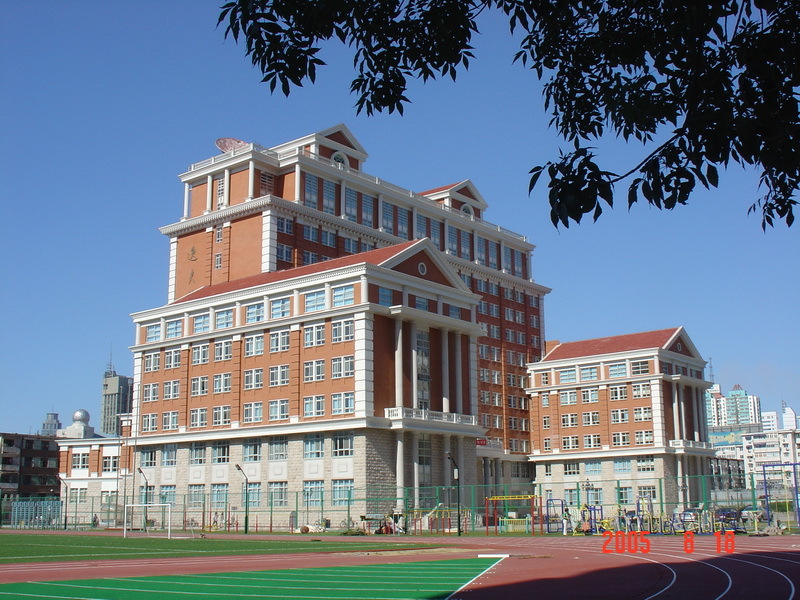 Meanwhile, TFSU is home to more than ten research centers and institutes, including the Foreign Language & Literature Research Center, TFSU Research Center for Linguistic Signs Application & Dissemination, and the Tianjin International Development Research Institute. All play a key role in the city’s research in Humanities and Social Sciences. 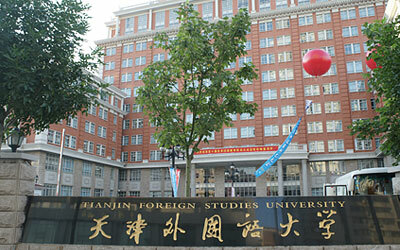 Two magazines are published by the university: Tianjin Foreign Studies University Journal and World Culture. The former focuses on academic research, while the latter introduces different cultures among different nations. Their great popularity has continually contributed to cross-cultural communications between China and abroad. Today, TFSU has matured into one of the city’s best universities. Its 10,000 students come from China’s 28 provinces, municipalities, and autonomous regions. The faculty is a richly diverse group of men and women who are leaders in their respective fields of study, among whom at least 50% (up to 90% in some majors) have experience studying or working abroad, and 22.5% have obtained Doctorate Degrees. More than half of the faculty members hold professorship, among whom 19% are graduate students’ supervisors. Each year, over 100 international experts and teachers are invited to work at the university. Advanced teaching facilities at TFSU help students better pursue their academic goals. Multimedia facilities are accessible in over 70 classrooms, and nearly a hundred state of the art language labs offer effective aid for students with their studies. Moreover, four lecture rooms with simultaneous international-standard interpretation equipment serve various international conferences held in the city. A satellite television receiving system, covering 11 languages and 25 international channels, provides the university with access to foreign media, while the computer network covering both campuses facilitates both education and communication throughout the university. The university library has over one million books in its collection, along with nearly one thousand different of academic journals, magazines, and newspapers for teachers and students to read. Meanwhile, the e-library has compiled more than ten databases, offering quick accesses to larger sources of information. Various sports facilities in the university enrich students’ daily lives. Both campuses have sports halls equipped with badminton and volleyball courts, gymnasiums, and swimming pools. Stadiums are also available for field games. TFSU supports several international academic exchange programs each year. To date, the university has established a worldwide network of international education with over 70 higher education institutions across 18 countries to provide easy access to overseas studies. Meanwhile, a number of Confucius Institutes are co-sponsored by the university with Soonchunhyany University (Korea), University of Lisbon (Portugal), University of Toulouse I (France), and Volgograd State Pedagogical University (Russia) each playing a significant role in promoting the world’s understanding of Chinese culture. Additionally, training facilities like the Korea’s Sejong School, Germany’s Goethe German Language Center, and the United States’ ESEC Program are provided to students for bicultural studies. International student exchange programs, such as “3+1”, “2+2”, and “4+1” programs, are also available both for Chinese students to study abroad and for overseas students to study at TFSU. With an outstanding competency in foreign language instruction, TFSU has served society for decades by constantly getting involved in big events like the 2008 Beijing Olympic Games, the 2010 Shanghai EXPO, and the 2010 Summer Davos exhibition. In 2008, the university received the award for “Significant Contribution to Translation” issued jointly by the Beijing Organizing Committee for the Olympic Games (BOCOG) and the Translators Association of China, which best demonstrates TFSU’s proficiency in translation practice. Meanwhile, TFSU has provided volunteer for various international conferences, bringing nationwide reputation for the university. With decades of endeavors, TFSU has matured into a prominent institution of higher learning with foreign language studies taking the lead and other disciplines balancing the overall disciplinary structure. As a vibrant community of scholarship and learning that serves both the city and the entire nation, TFSU is striving for more rapid growth to achieve the highest levels of distinction in the dissemination of knowledge and understanding. With each and every bit of progress, the university is growing into a stronger and more prominent participant in China’s foreign language studies and education.